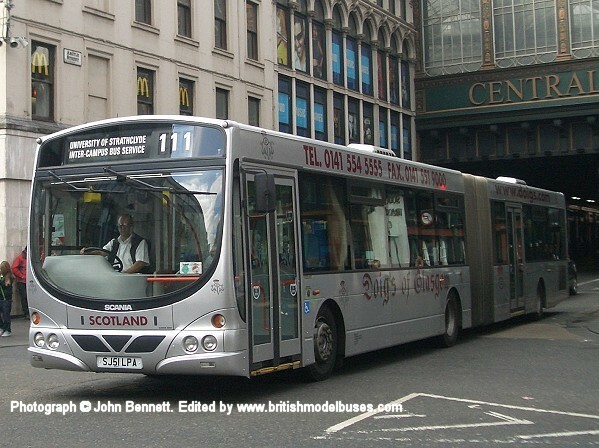 This photograph was taken in Argyle Street, Glasgow on Monday 11th October 2010 and shows the nearside view of the above. 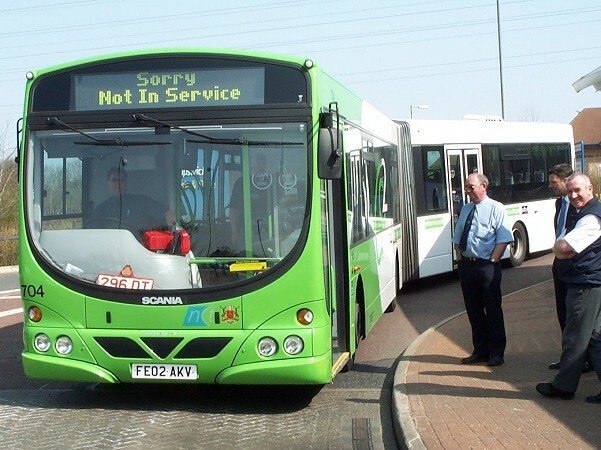 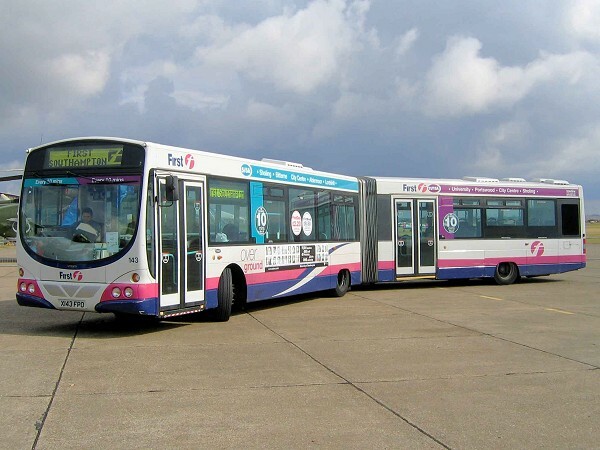 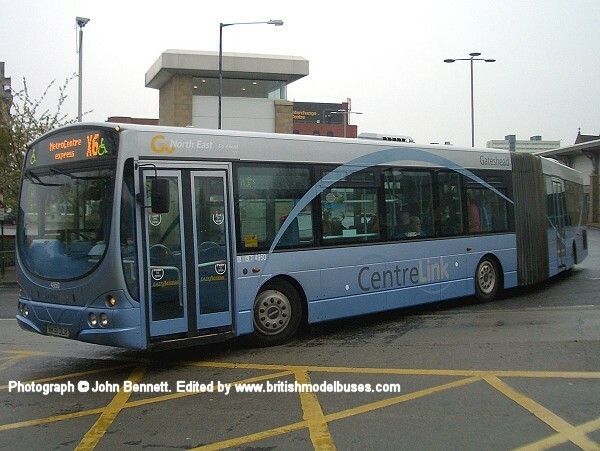 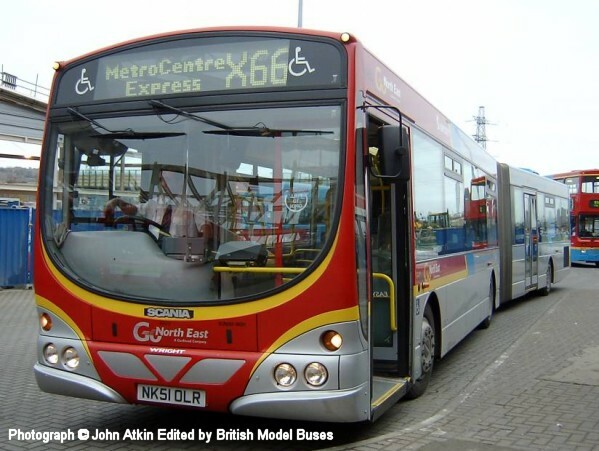 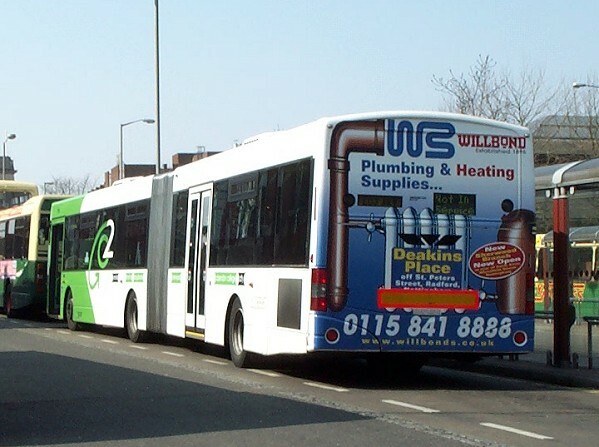 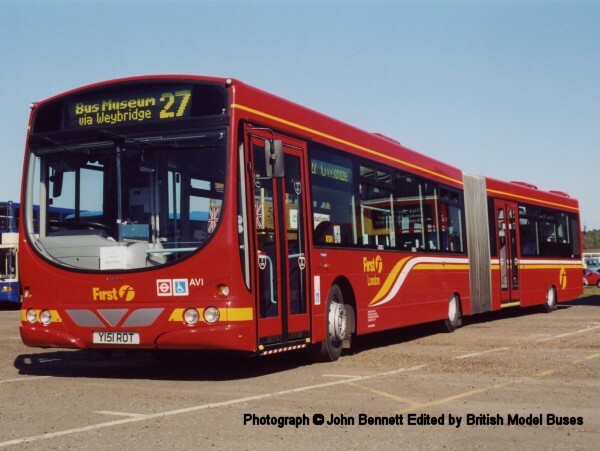 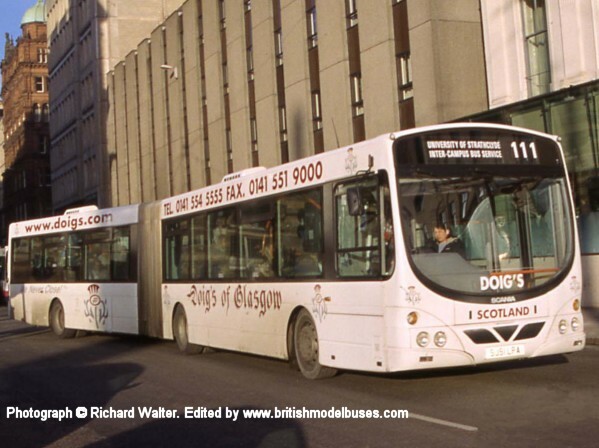 Note the bus is shown in a silver livery rather than the previous white as modelled. 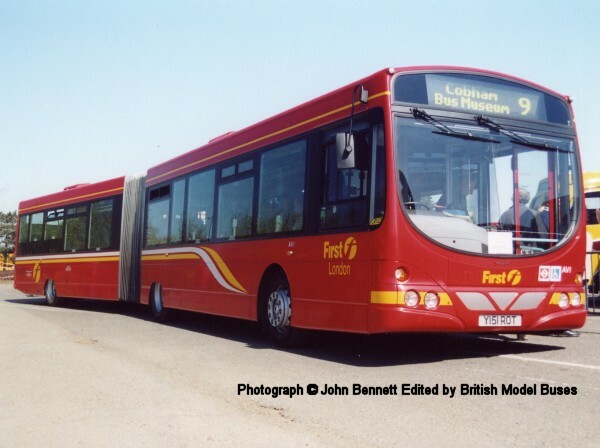 This photograph also taken in Ipswich shows the rear view of the above.